Yesterday I got an email from this random email address requesting I publish his “ public request” on my blog asap. You remember some weeks ago i advertised a vacancy for contributors to http://www.Mindtalkative.WordPress.com , promising to publish the best three (3) applicants. Below is the post he’s reacting to and the requested we published asap. It took me all night to make moderations to this blog post before re-posting. Have a good read, I think he wants some answers. “It’s not about who will be in or who will be out. It’s about the people who put ISEC commissioners. I rarely tell who’s really in charge. We believe they’ve been fair so far, so I suggest we request to know the true reasons when an aspirant of a student political office is disqualified. Perhapes we understand better if sadly it happens (again). 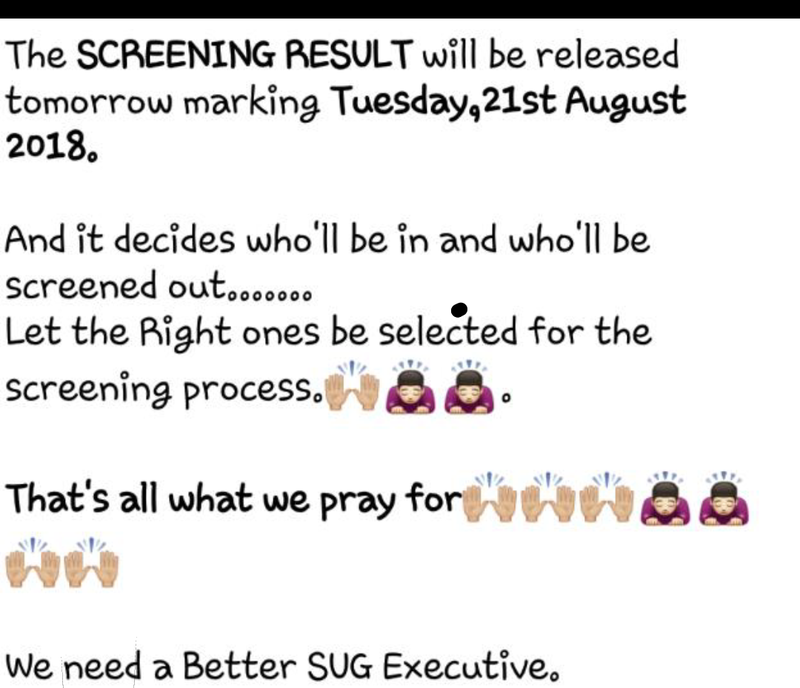 We poor Nigerian students deserves the right to know the actual reasons behind disqualification of aspirant that gets screened out. Personally i believe that evidence of the reasons an aspirant is being screened out should be made public to further show transperacy. I believe also that Nigerian students have always been guided right and taught good virtues by our sound Lecturers. The lectures we receive aren’t bad. They’re scientifically and technologically verifiable and sound. Our classes have always been interesting and less frustrating. Because we’ll be found worthy in character and learning. We pray you don’t only teach us to be professionals, but show us good examples of how to be transparent and reliable professional…- Unknown Nigerian Student.